Economist and social entrepreneur, Miquel has worked in social innovation issues with Ashoka, in advocacy with Unicef, in human rights with Plan International and the Global Movement for Children, and also in development with the Society for International Development. Besides UpSocial, he has founded several organisations in microfinance and education fields. 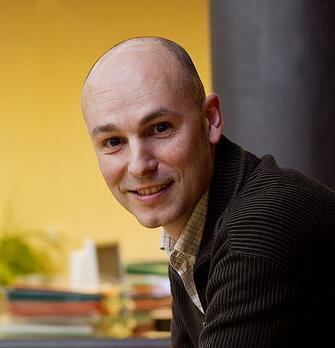 Miquel is also a Member of the #100ofCotec as an expert in social innovation.